Huawei Y6 Prime 2018's retail price in Pakistan is Rs. 18,999. Official dealers and warranty providers regulate the retail price of Huawei mobile products in official warranty. Retail Price of Huawei Y6 Prime 2018 in Pakistan is Rs. 18,999. Retail Price of Huawei in USD is $142. Huawei Y6 Prime 2018 - New Vision With Less Boundaries! 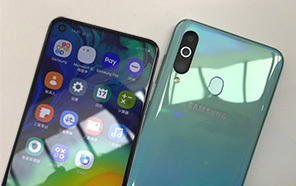 Huawei removing boundaries in upcoming Y6 Prime because its new trend in 2018 which was introduced by Samsung at the first time but after that it was followed by the LG and now this brand has started the mass production of Full Vision Display. 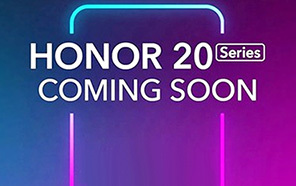 Prime 2018 is going to be one of those devices that we are going to watch as the topper in its series not only because of its new display but other things of the Huawei Y6 Prime 2018 are also changed like the design of the device is also revised and instead of old solid smartphones now you will get the slimmer devices like our today's hero Y6 Prime 2018 by Huawei. 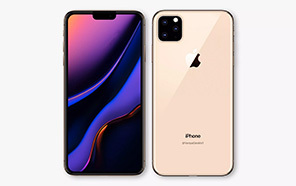 This phone has decreased its weight to improve its looks and give something new to its mad audience who always trying to criticize all the devices. Huawei Y6 Prime's internals are different too as compare to its elder sibling that we already saw yesterday. 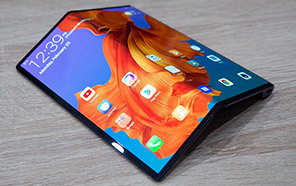 Snapdragon 430 which is made for this type of devices. 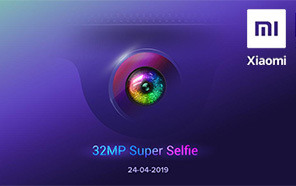 Huawei's Y6 Prime 2018 brought special processor which has a clock speed of 1.4 GHz. 2 GB of RAM has ability to tackle the heavy application without hanging the whole device. Huawei Prime 2018 has 16 GB of native storage comes built-in by company. SD card option is stayed opened because some techie users always want extra storage for their smartphones. Y6 Prime 2018 has Oreo operating system installed out of box which is 8th version released by Google yet and this phone has managed to get a copy for itself. 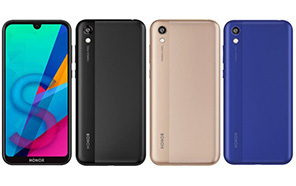 Huawei Y6's Prime 2018 will be coming to market in three beautiful colors that includes black, blue and gold and each colors has its own grace. Average Rating is 3.9 stars - based on 57 user reviews. Disclaimer. 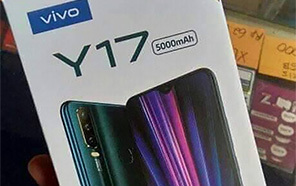 Huawei Y6 Prime 2018 price in Pakistan is updated daily from the price list provided by local shops and dealers but we can not guarantee that the information / price / Y6 Prime 2018 Prices on this page is 100% correct (Human error is possible), always visit your local shop for exact cell phone cost & rate. Huawei Y6 Prime 2018 price Pakistan. 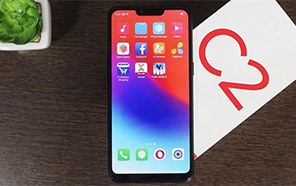 The latest price of Huawei Y6 Prime 2018 in Pakistan was updated from the list provided by Huawei's official dealers and warranty providers. The best price of Huawei Y6 Prime 2018 is Rs. 18,999 in Pakistan in official warranty ( without discount ), while the without warranty Grey market cost of Y6 Prime 2018 Huawei is N/A. The price stated above is valid all over Pakistan including Karachi, Lahore, Islamabad, Peshawar, Quetta and Muzaffarabad. Slight deviations are expected, always visit your local shop to verify Y6 Prime 2018 specs and for exact local prices. 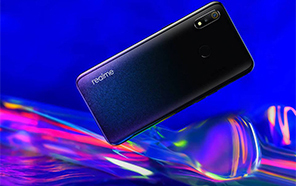 Huawei Y6 Prime 2018 Price in Pakistan is Rs. 18,999 as of Fri 19/04/2019.